The ancient Silk Road is a symbol for the potential in East-West exchange as well as a more subtle commentary on the complex relationship between a place and change. This is why we chose it for the title of our magazine. 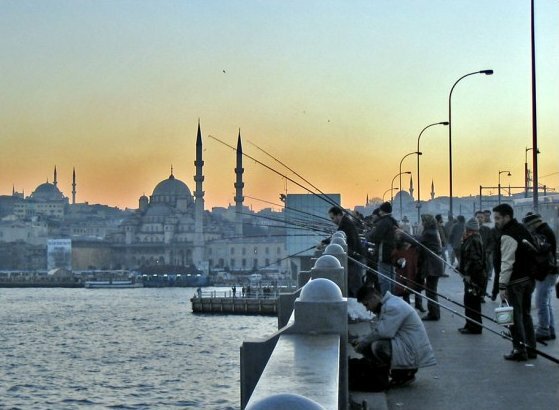 This September the Association of Adaptation Studies will host a conference in Istanbul and welcomes writers and scholars who want to focus on what is happening with cultural exchange in film, television and media. They’ve chosen Turkey, a destination on the original Silk Road and a contemporary site of intense East-West adaptation, as their location. Possible subjects for papers: Filming Shakespeare or other western canonical authors in nonwestern cultures; transmission between cultures and forms (e.g. print, radio, theatre, television, films, and video games, as well as cross-cultural stage and film adaptations; cross-disciplinary approaches to teaching adaptation; Occident and Orient: Adaptations across ‘east’ and ‘west’; Travel adaptations, both fictional and nonfictional (documentaries, feature films as well as shorts) ; the mass media and cultural exchange: globalization vs. localization. It is hoped that this conference might underline the potential of adaptation studies to create new intellectual Silk Roads across cultures as well as across disciplines. Conference organizers also welcome more general papers on the subject of adaptation studies, focusing on any kind of adaptation – film, television, video game, as well as other media.